A custom bathroom is very much an extension of you. It reflects your style, it represents your tastes and it exudes your personality. Just stepping into it fills you with untold serenity and bliss. When building a new home or undertaking a renovation, most homeowners resort to cookie cutter bathrooms. These bathrooms consist of ordinary designs that have no character of their own; soulless spaces that are created only for their practical use, while ignoring their effect on the mind and soul. This is not the kind of bathroom you want. Yes, custom bathrooms require more time and work to design. 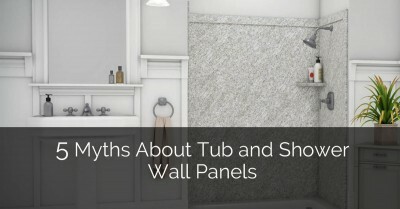 Additionally, they will usually end up being more expensive than your traditional bathroom. But they are worth it. So scrap that boring bathroom design you had in mind and go for something you will love for years to come. 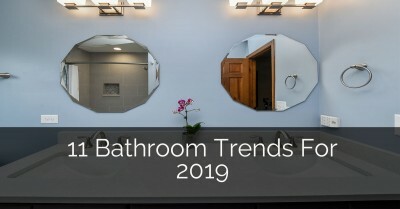 We have some great ideas to get you started but first, a look at the benefits of a custom bathroom and a few tips to remember. You have your dream bathroom in mind. 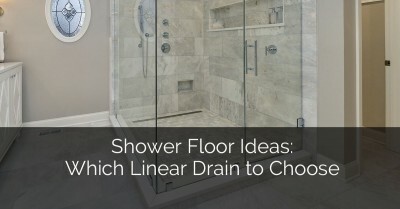 Maybe you want quartz floors, a granite tub, a rainfall shower and so on. 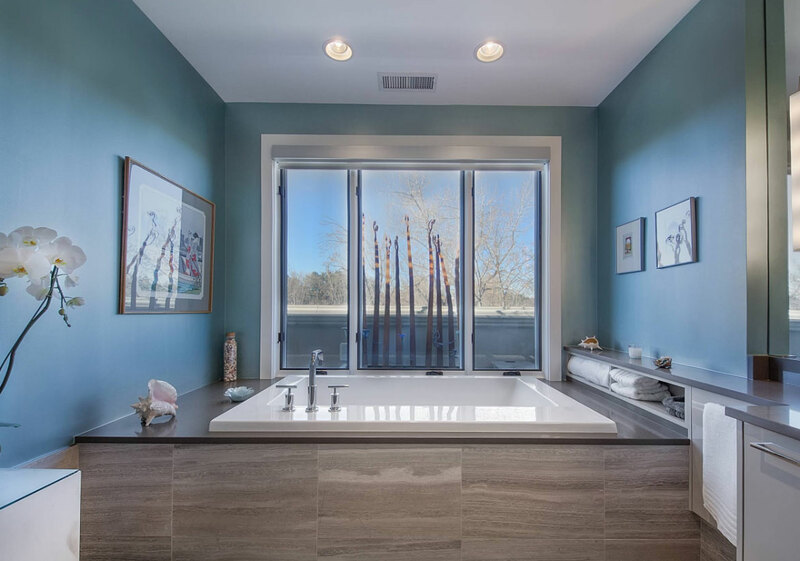 A custom bathroom delivers the perfect design, ensuring you get exactly what you desire. 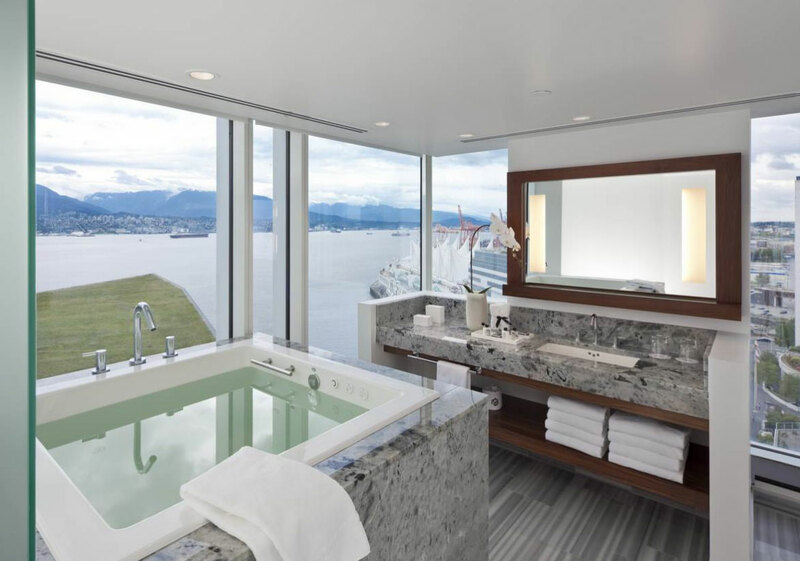 Whether you wanted a romantic double tub, a private spa area, a disability access bathroom, a breathtaking view of the outdoors, you can get it all. 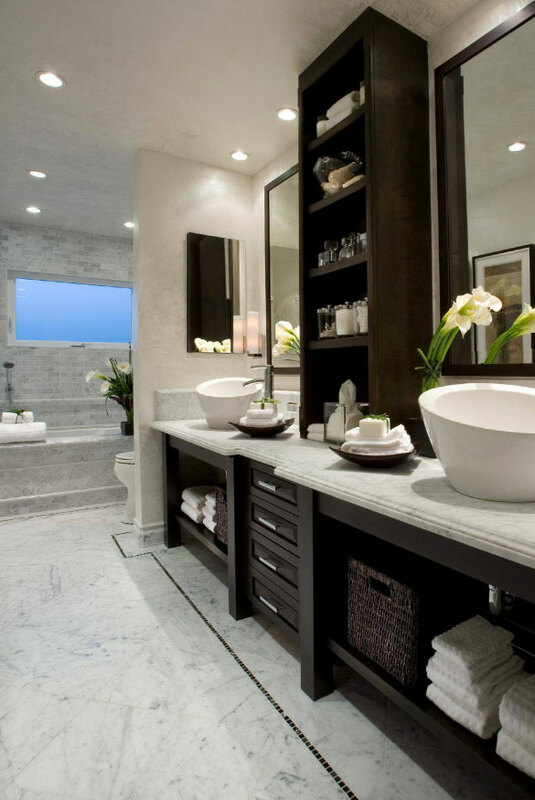 In the end, you will be happier and more satisfied with the bathroom for a long time to come. Even more importantly, you will get a bathroom that fits your unique needs. 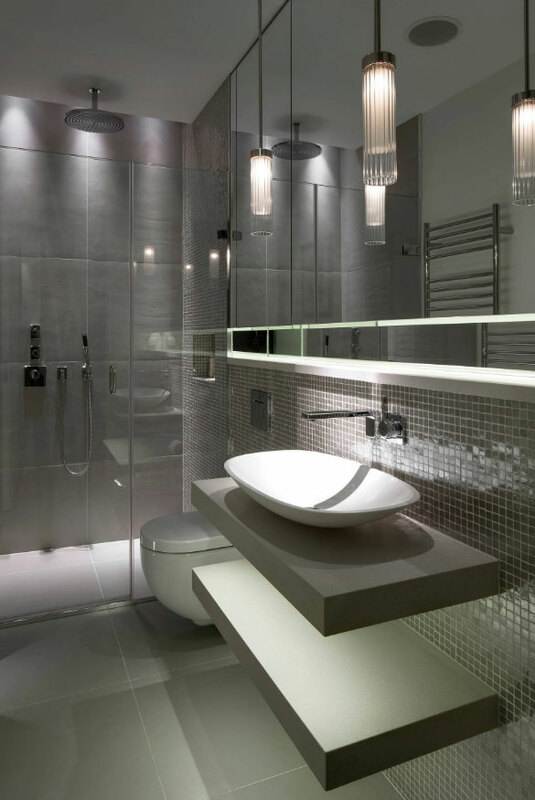 In many homes, the bathroom is usually one of the smallest rooms in the house. Generic designs tend to under utilize the small space available, leaving dead spaces that could have been put to better use. 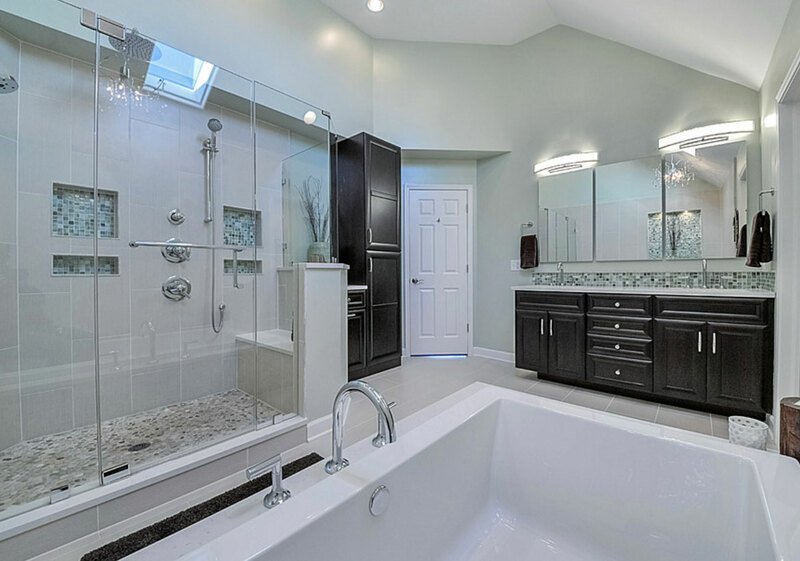 With a custom bathroom, you can make efficient use of the space available, be it big or small. Related: Big Ideas for Bathroom Remodeling in Small Spaces. Because everything from the cabinetry to the flooring is custom; quality is assured. In other words, you get full value for your money. 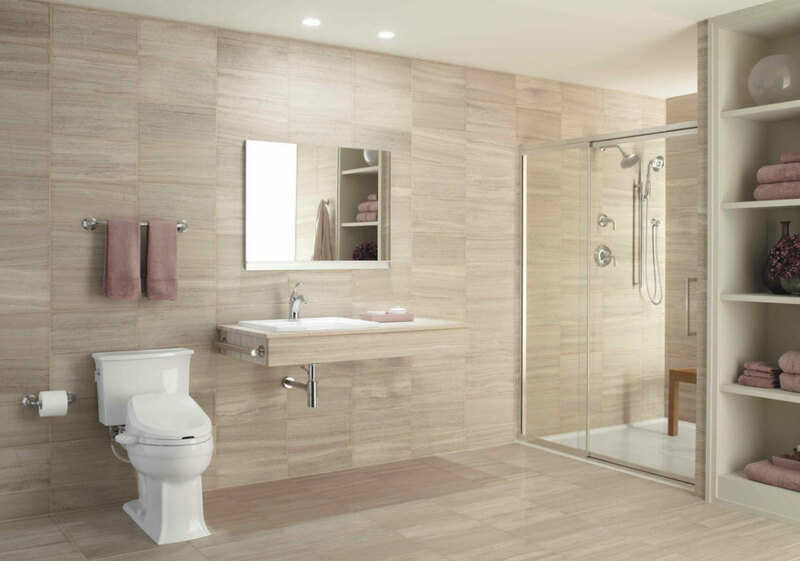 Your bathroom is likely to last longer and require less maintenance over time. Each home has unique needs that a generic bathroom cannot meet. For example, there may be someone with a disability and requires special fittings in the bathroom. 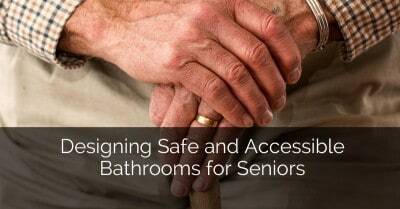 There may be an elderly person who would benefit from a customized shower design. There may be children whose safety must be taken into account when designing the bathroom. All these needs can only be fulfilled by a custom bathroom. In the end, the purpose of a home is not just to provide a roof over our heads. It is also a personal sanctuary where you can relax and be yourself. A bathroom is even more personal in nature. Nothing beats a place that makes you happy and this is what a custom bathroom will make you feel. You get the colors you want, the materials you want, the atmosphere you desire; it is simply the perfect bathroom. Elegant, Elegant, Elegant. 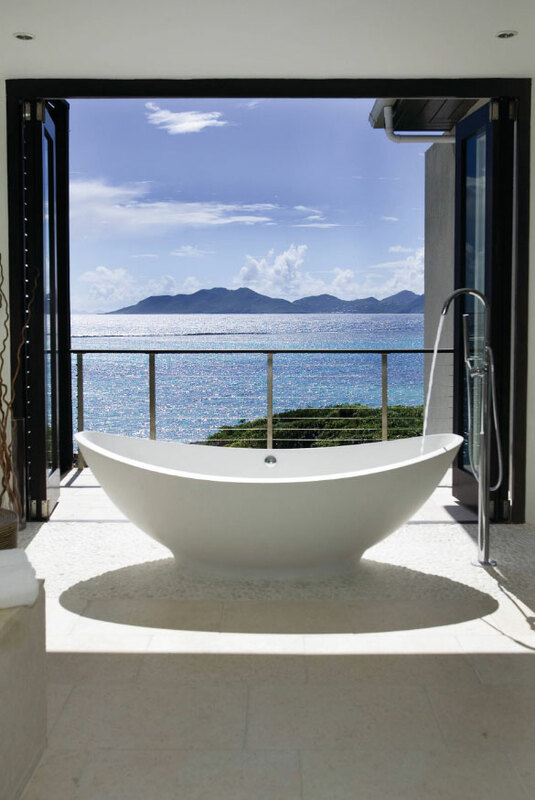 Love the tub. 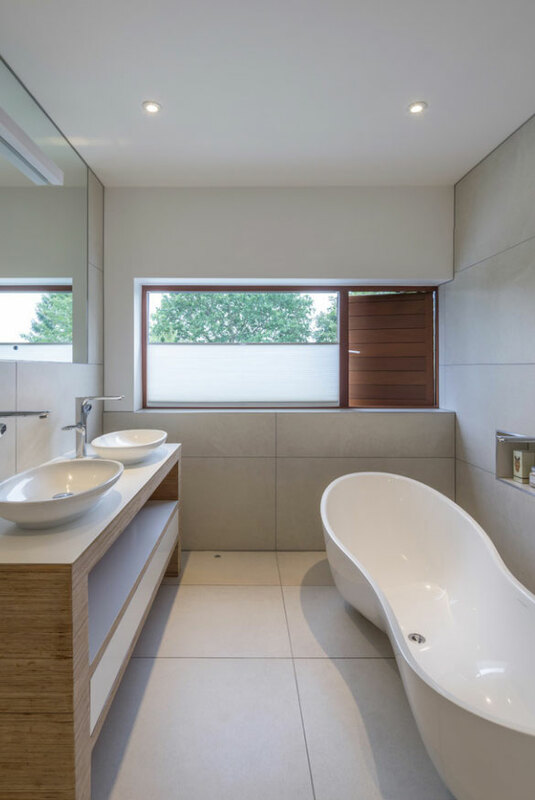 This custom bathroom is definitely clean and austere. The bathtub is definitely unconventional. How can you beat that view? Great use of space. Love the sink and linen closet. 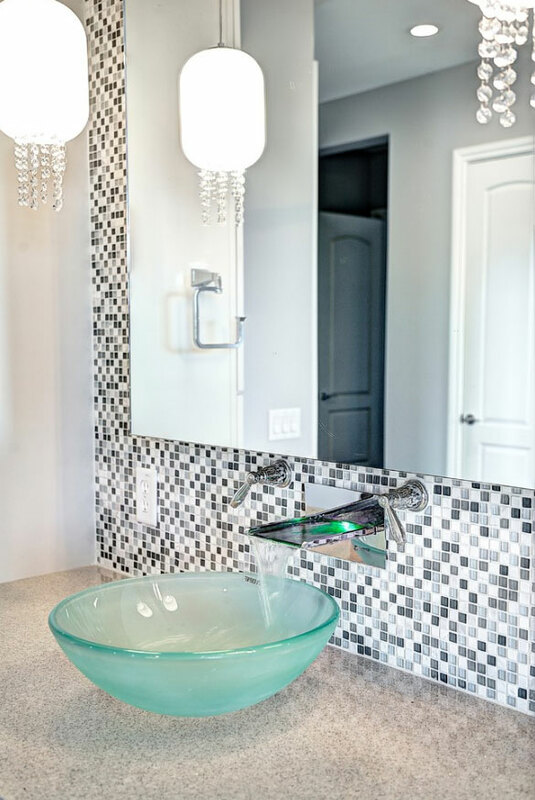 You’ve got everything you need in this pretty custom bathroom. The flooring is Striato Olimpico marble and the countertop and tub surround are White Aphrodite granite in this custom bath. Gorgeous! 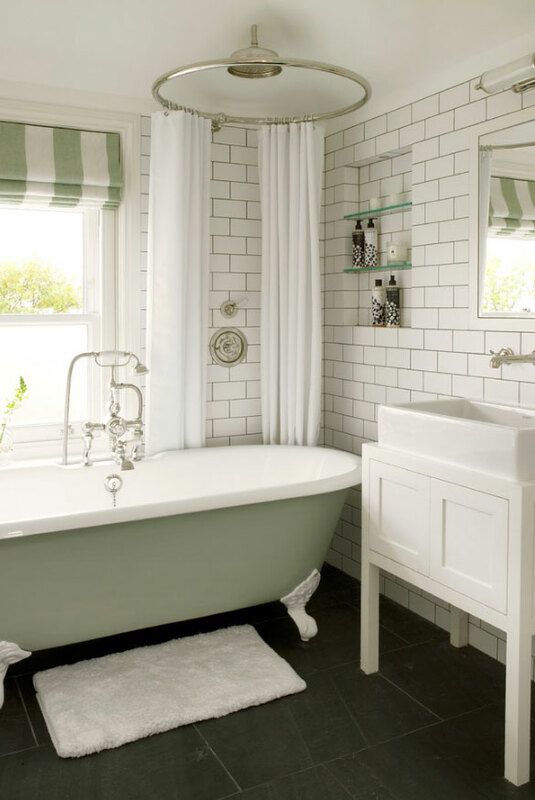 Pretty soft green accents in this custom bath. Love the vanity and shape/size of the sink. Great access to the shower. 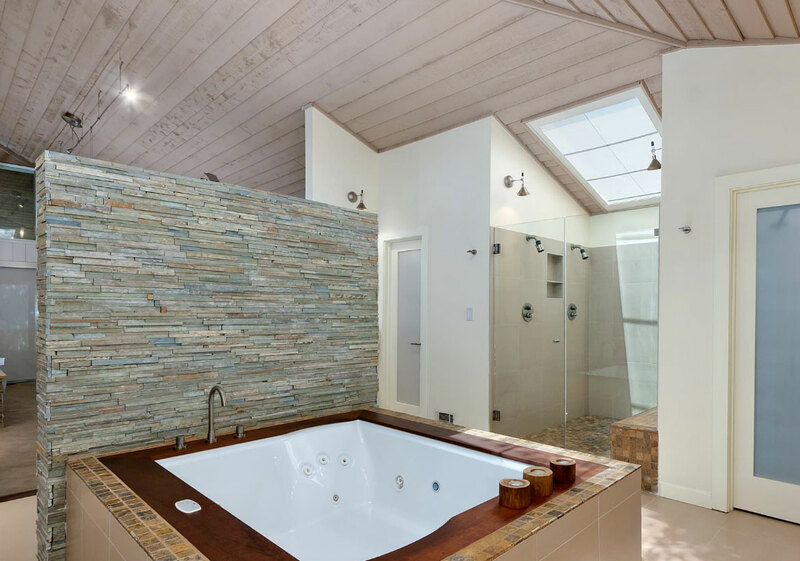 This custom bath is just so cool. The sink, lighting and the toilet are just so different. Janette Mallory Interior Design Inc. 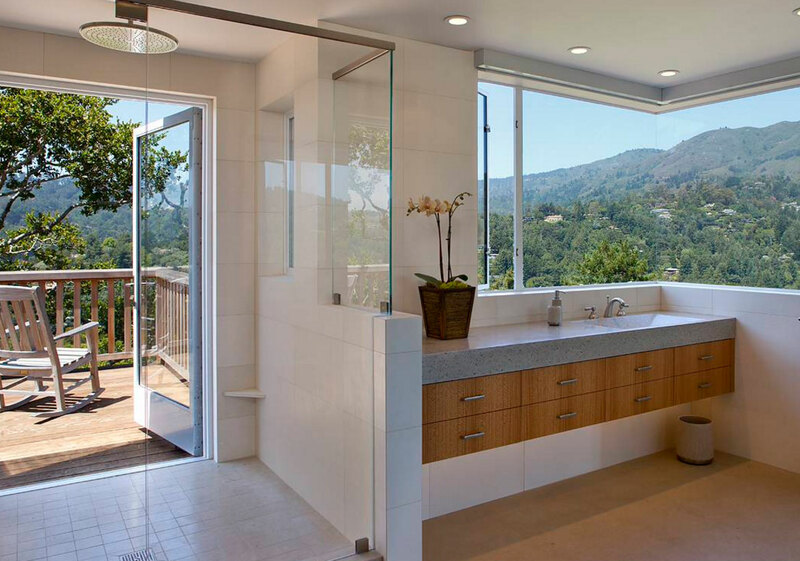 This custom bathroom is located in the Hollywood Hills–Can you can see the sign in the distance? Cool tub. Nice space for easier access. That had to be heavy–how did they get that in there? 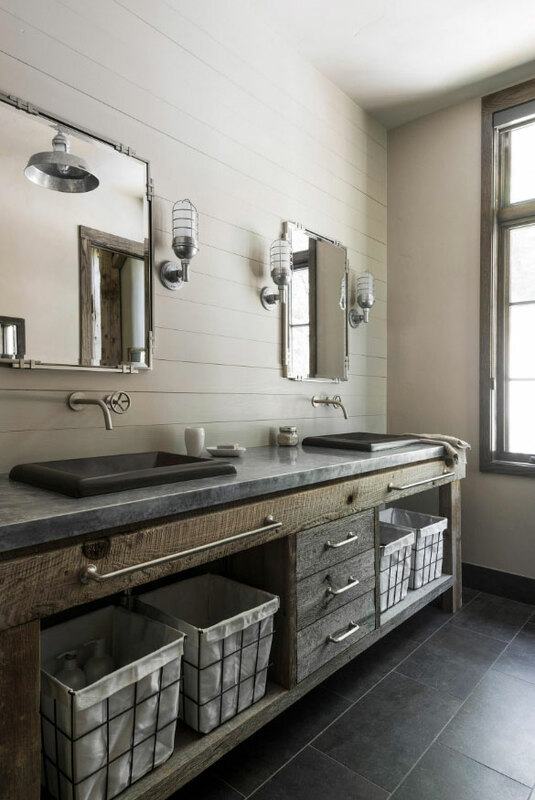 All the rustic details in this bathroom are impressive. Baskets offer a different option for storage. Lighting and faucets look great. 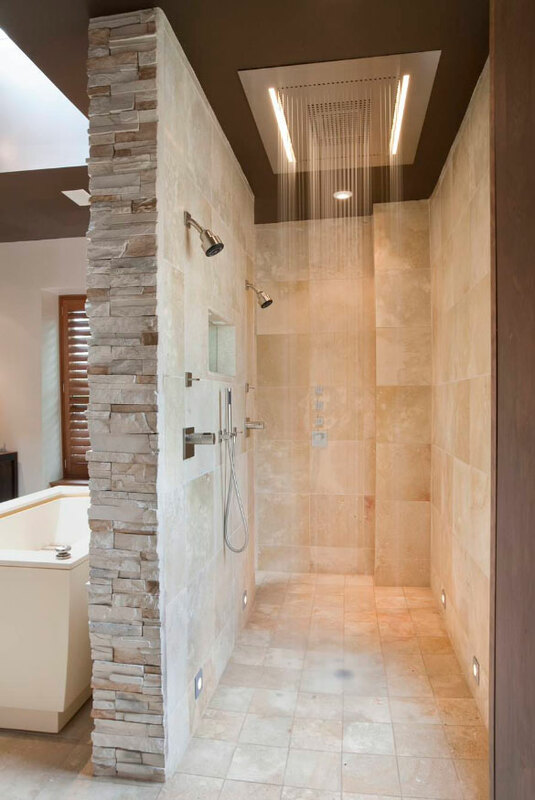 You will never want to leave this custom shower! 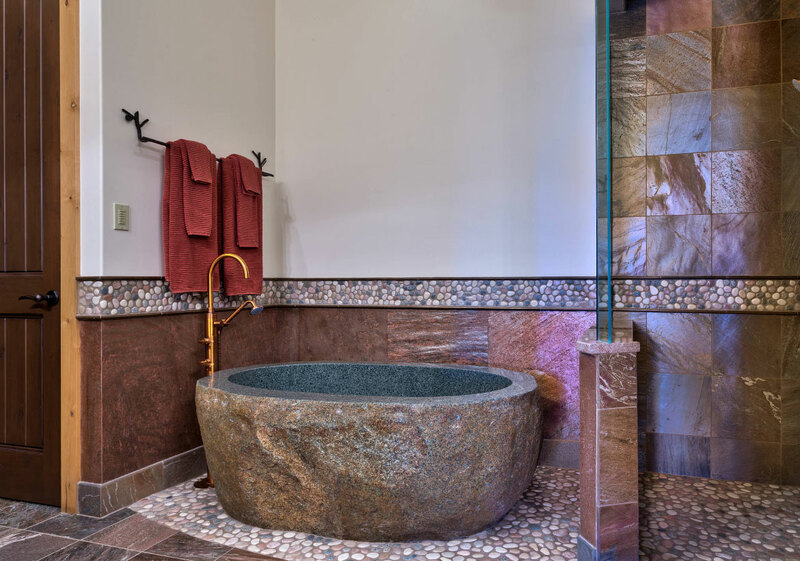 This custom bath definitely gives you that “spa feeling”. 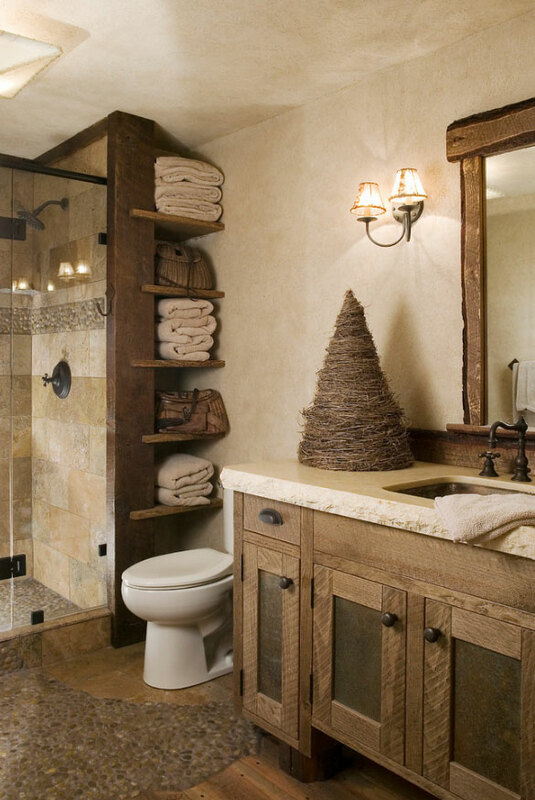 Beautiful rustic custom bath in ski country. All the different stone and wood accents are perfect. 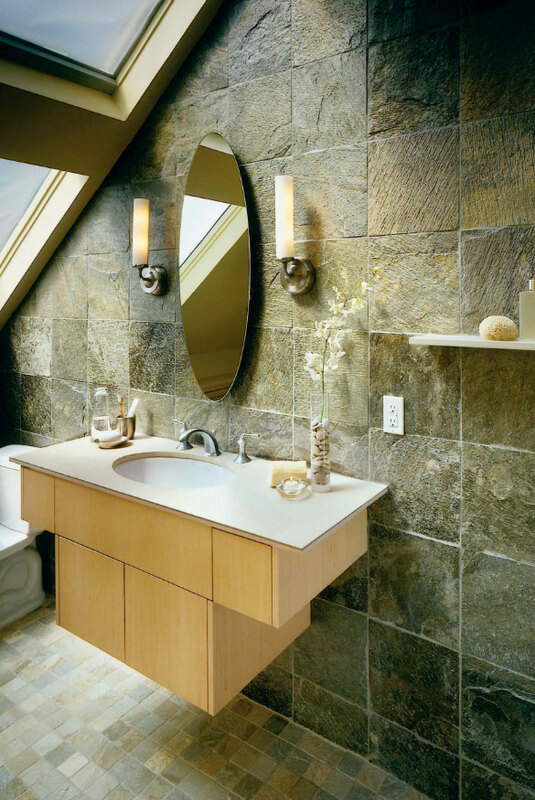 The vanity countertop is a travertine slab with a 3″ cracked edge detail–gorgeous! Not something you see every day–Nice! That wavy tile is such a great focal point! Beautiful traditional look with the new updated gray tones. That medicine cabinet is so nice! 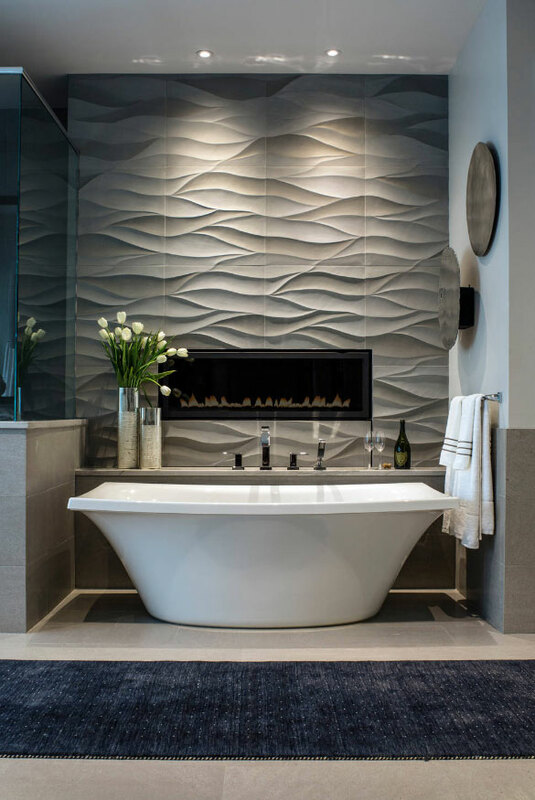 The rock detail in this contemporary bath’s countertop is so cool. 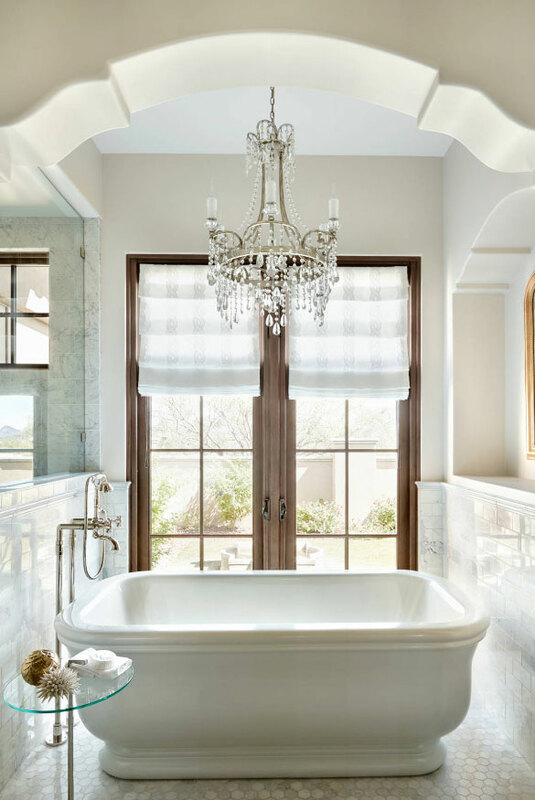 Beautiful rich details in this custom bath. Dazzling custom bathroom. Rich espresso cabinets and those sinks are so striking! 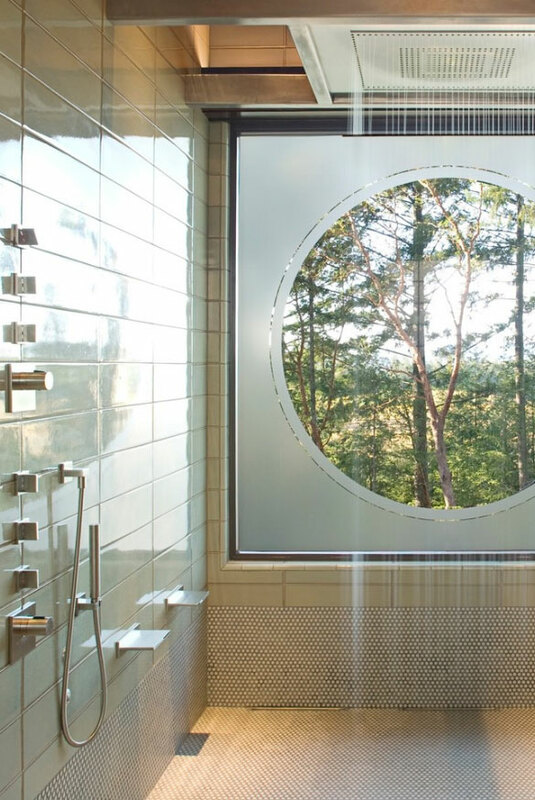 That shower is so cool how it goes out to the balcony–gorgeous view. 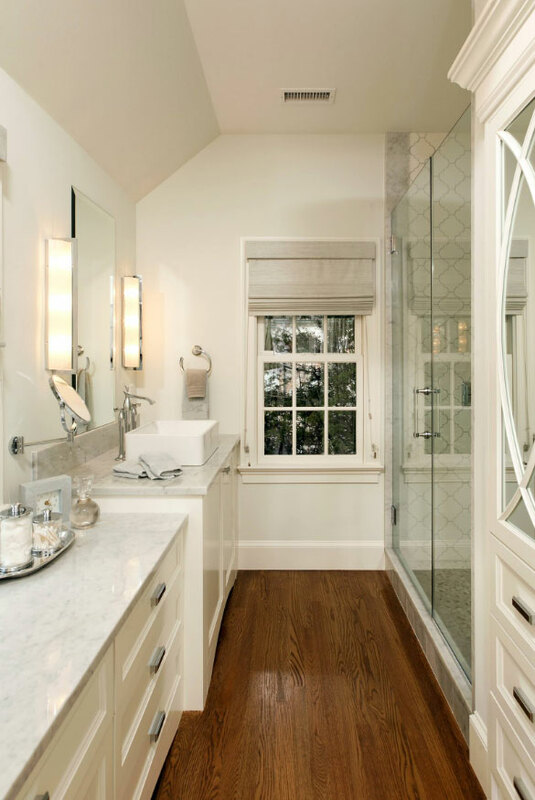 Stunning powder room–look at those floors! 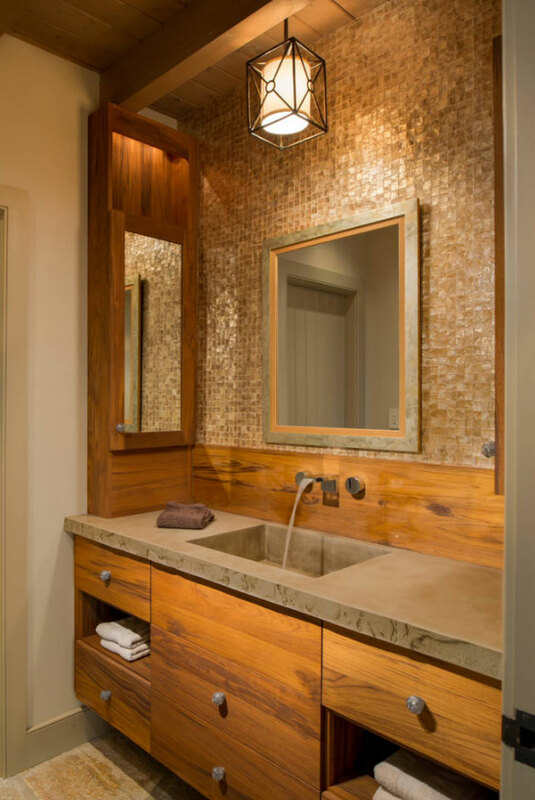 The lighting, colors and wood tones make this bath feel cozy. This shower looks heaven sent. That sink as well as the tile in the reflection are so distinctive. The size of the sink is phenomenal. Gorgeous shower. 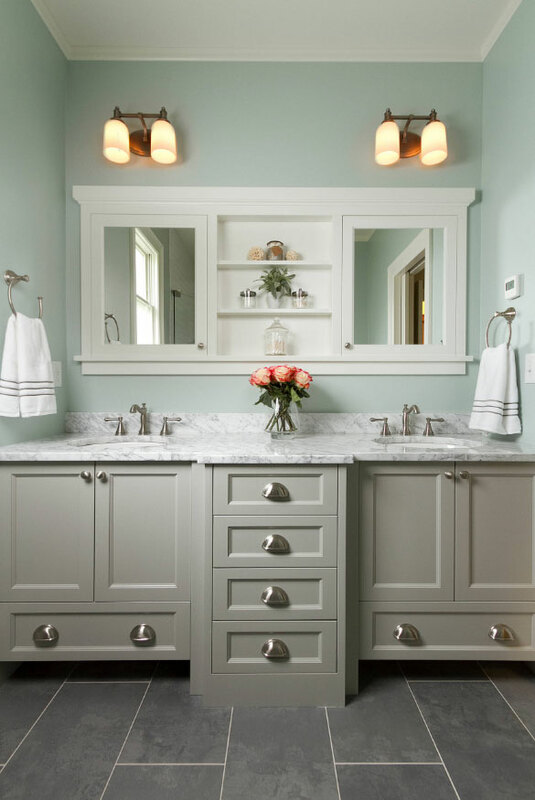 Those cabinets in this custom bath are so pretty. It does not have to be big. Despite what the magazines tell you, a custom bathroom does not have to be a monstrous room set within an expansive mansion. 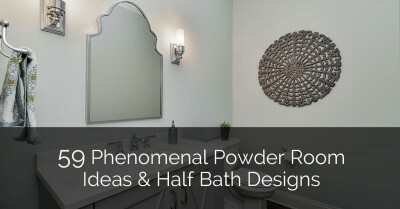 You can turn your small ordinary bathroom into a luxurious custom space. In the same breath, it does not have to be expensive. It is true that custom bathroom designs will cost more than a generic one, but they do not have to be ridiculously expensive. 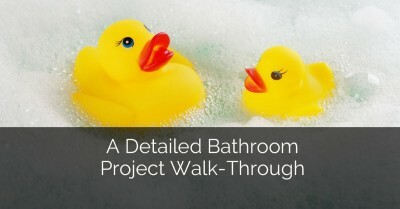 There are plenty of custom bathrooms designs that can be achieved on a budget. Insist on the best. For best results, go for high quality items. Whether it is the flooring, the cabinets or the lighting, opt for the highest quality. 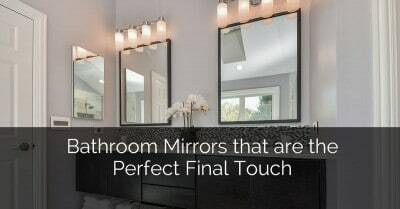 They will last longer and make your bathroom look better. Be bold. 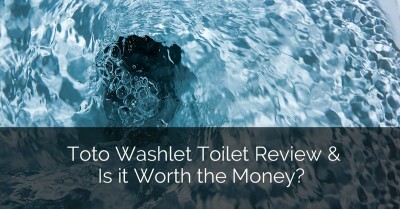 Before you even think about the costs involved, determine what kind of bathroom you want. Do not hold back. Whether you want opulent and luxurious, clean and urban or warm and spacious, go for it. Once you decide what you want, it becomes easier to plan around it. You can even work with the contractor to find areas where you can cut the costs down to your budget. Understand what you are getting into. 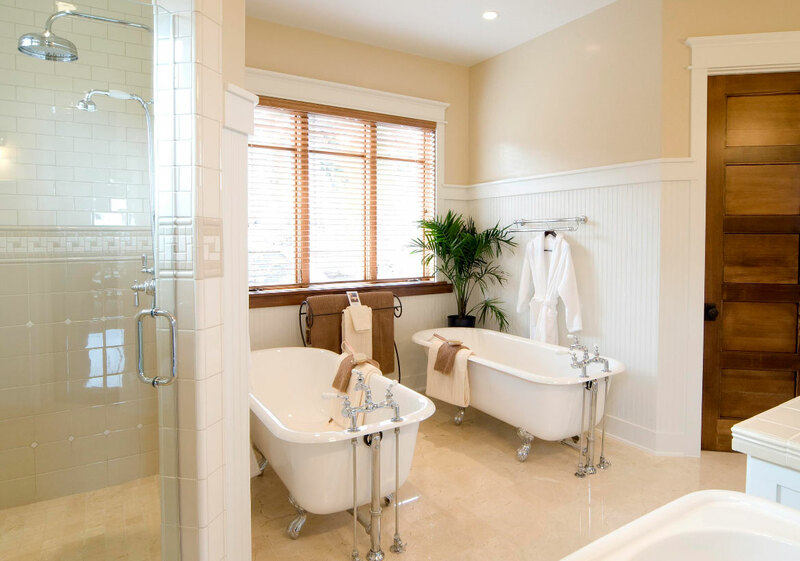 Too often, homeowners will desire a luxury bathroom without contemplating issues like maintenance and cleaning. Make sure you understand exactly what you are getting. Will the bathroom require special care? What kind of maintenance is required? Ask a lot of such questions before proceeding. 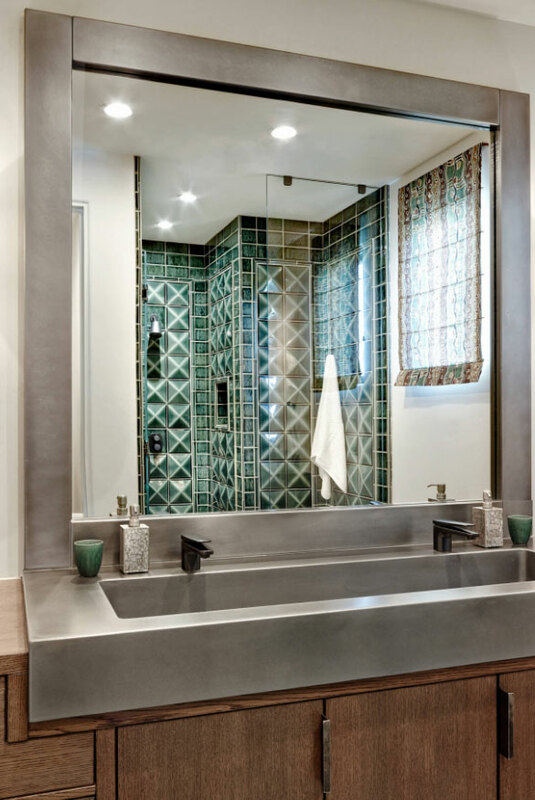 Cost is often the biggest issue for homeowners when it comes to custom bathrooms. If your budget allows it, you can spend as much as you want. If your budget is more limited, do not give up just yet. We can work together to come up with a custom design that fits your budget. 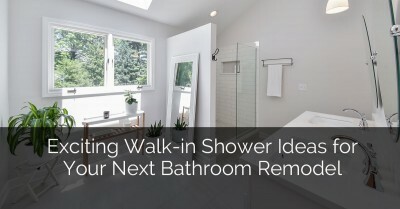 Start by determining the bathroom you want. Our picture round up is a great place to start. Take into account the unique needs you might have as well as the amount of space available. Also consider your style preferences. We can help you to create a design that fits your needs and style. Ready to get started? 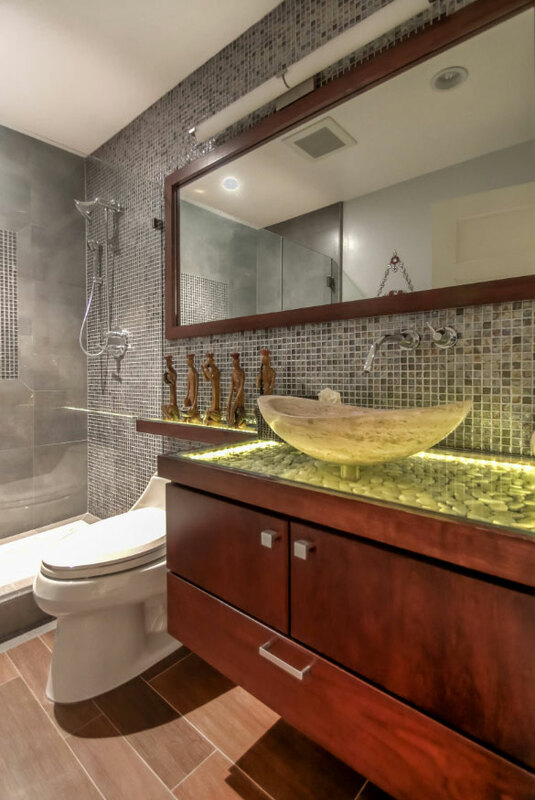 We have put together a collection of amazing custom bathrooms pictures to get you thinking about what you want. 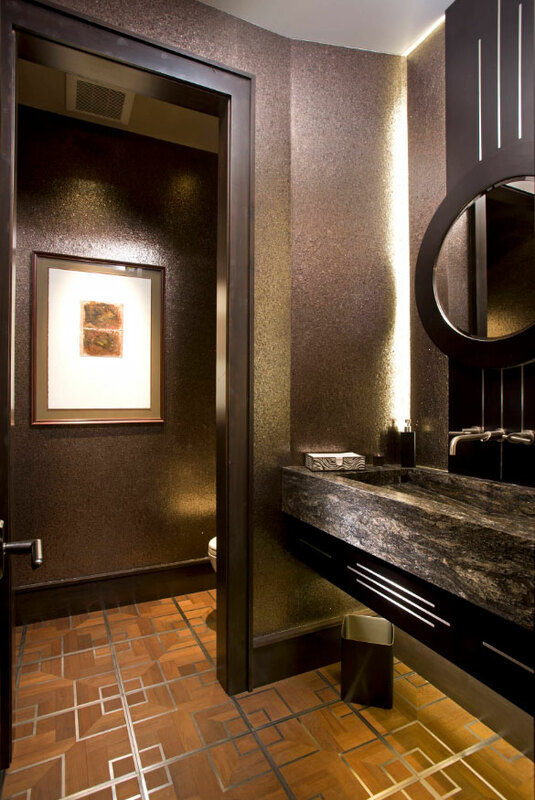 We have thrown in a little of everything from opulent designs to small custom bathrooms. Be inspired. 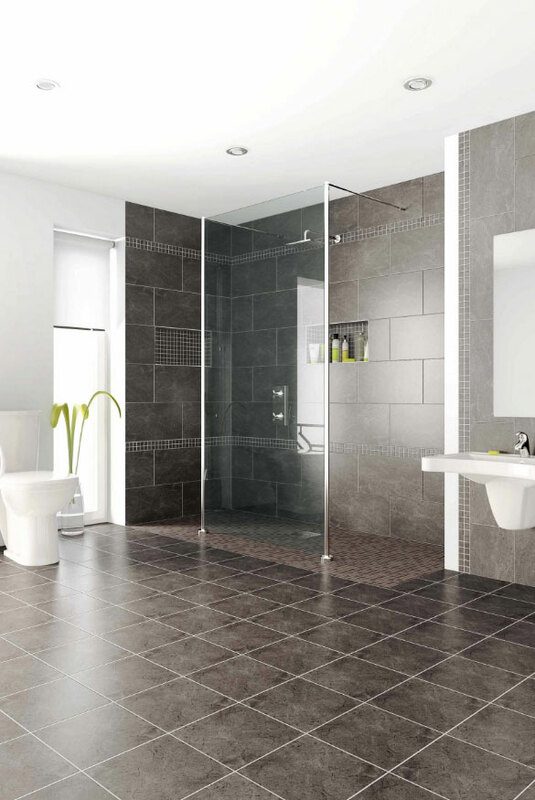 The aim is to make your dream bathroom a reality and creating a space you will fall in love with. 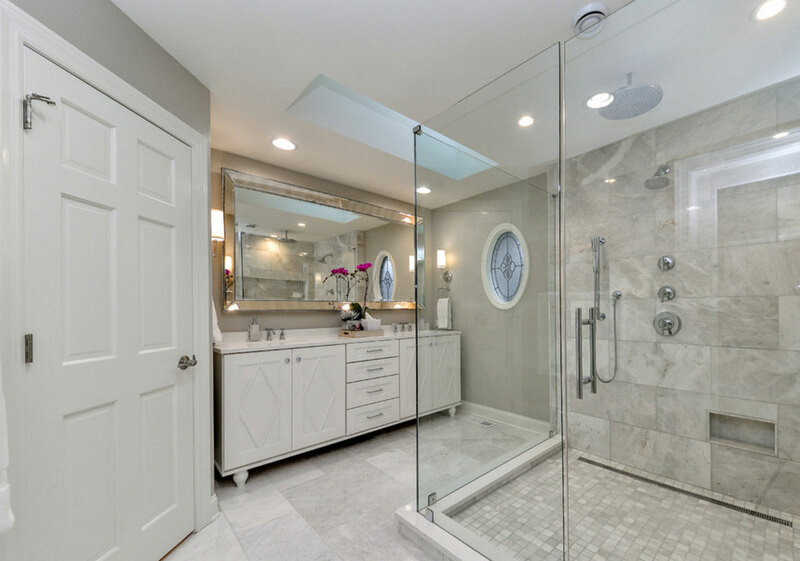 Whether you are considering renovating your home or you are in the process of putting up a new home, give us a call today about getting a custom bathroom for your home. You can also send us a message with any comments or queries you may have. We are always glad to assist. In a word, lovely….designing ideas. Thanks Bryan Sebring for generating such a informative and useful design ideas.Recently I going to build a new house. I want to use these design. Finally i don’t wanna miss to share your work idea with my friends. I love the masculine, 3rd row from the bottom. This is a style that is elegant, yet never seems to get old. I recommend this look a lot to my customers, though they usually seem to go for a lighter, softer feel. Great post by the way!